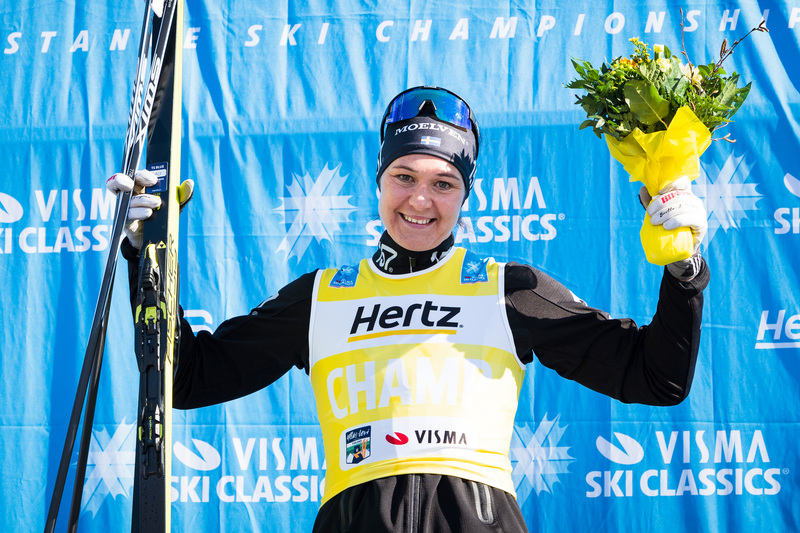 The ninth season of Visma Ski Classics is soon coming to an end, but we still have two extremely exciting events left. 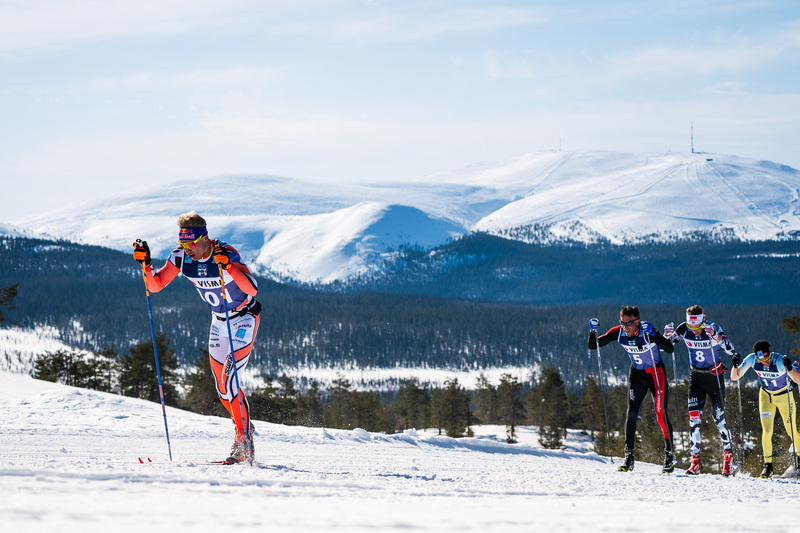 The first one of them is Reistadløpet in Norway with the most challenging course in the tour, and the second one is the great finale Ylläs-Levi in Finland with the breathtakingly beautiful Lapland nature. 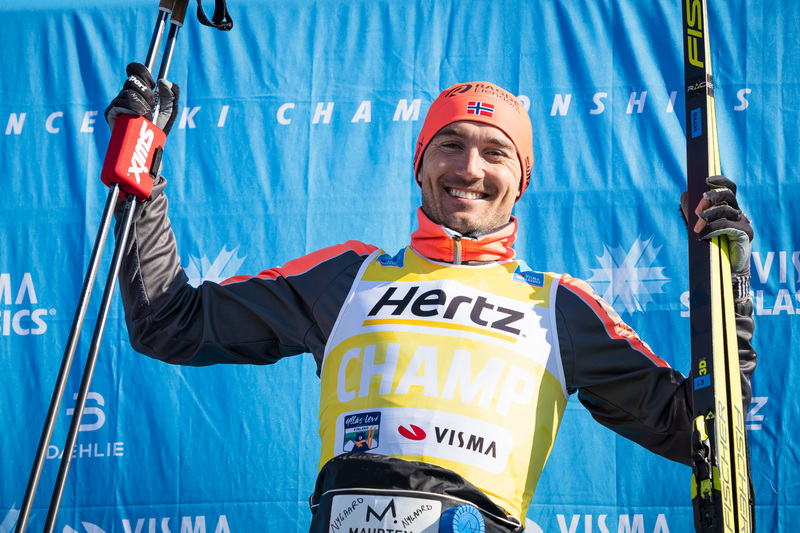 The Finnish National ski hero Iivo Niskanen, the World Champion and the two-time Olympic Winner and the podium skier in Seefeld’s World Championships this season, will be seen in Ylläs-Levi again wearing Team Mäenpää’s racing suit. He was the ambassador of the event last year and finished 5th right behind the Team Santander guys (now Team Ragde Eiendom). Iivo is eager to fight against the cream of crop of long distance skiers on Saturday April 13. In the women’s race, another National Team member Anne Kyllönen is following Iivo’s footsteps and going to race in Lapland as she did last year (7th). Besides these two strong recruitments, Team Mäenpää has other strong candidates to do extremely well; Ari Luusua, Niko Koskela, Hans Mäenpää, Viktor Mäenpää, Hannes Mäenpää, Christoffer Lindvall, Isak Holmström and Evelina Bångman. We all remember Ari Luusua’s performance in Jizerska 50 when he was third, and he is certainly shooting for another podium place on his home turf. In the same race, Viktor Mäenpää finished 15th and Niko Koskela has been in the top 10 in Visma Ski Classics races and he is the Tartu Marathon winner this year. So, we can expect great performances from these Finnish athletes and a wonderful events just like it has been in the past two years. Stay tuned for more news about Ylläs-Levi and exclusive interviews with Iivo Niskanen and Anne Kyllönen.